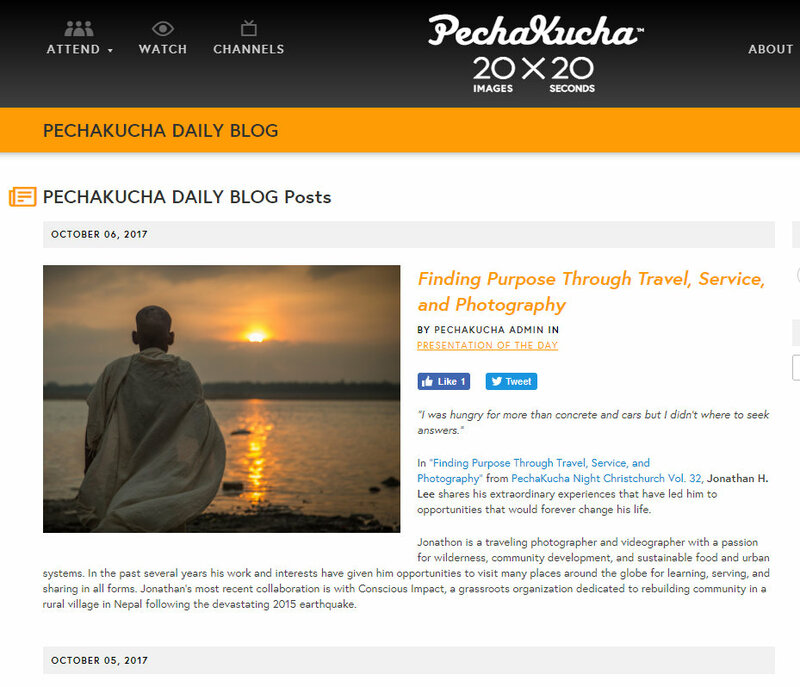 What a special treat to find that PechaKucha named my presentation to be "Presentation of the Day" on their blog! It was my first time speaking and presenting in front of a group of 500+ and must say it was a bit daunting and I felt underprepared to deliver my best. Regardless, a heartfelt thanks to the Pecha Kucha Night Christchurch team, especially Erica Austin-Knopp, in putting together an amazing event and making this a reality for me. Also shoutout to Peter Wells, A.J. Kennedy, and Allison Zetts for supporting me and being there that evening!